The event, which took place last week in Palo Alto, California, pretends to be a source of inspiration and tangible approaches from Silicon Valley for other technological companies. 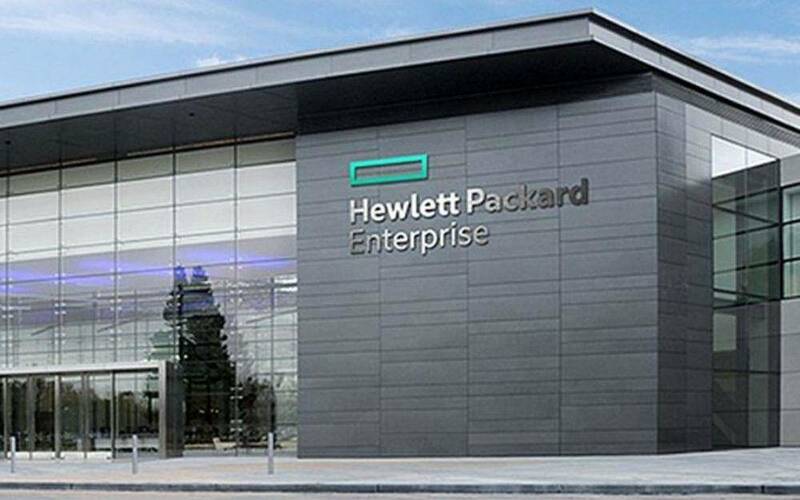 During last week, we had the opportunity to learn about the current projects and strategies from HPE, as well as discovering their new infrastructure solutions. We attended meetings with start-up & companies such as Aruba, Chef, Docker or Workday, which shared with us their experience in management and digital services. We also do some networking with Swiss CIO and MSP’s. It has been a very inspiring event, we are back with a bunch of new creative ideas, stay tuned for more information here!